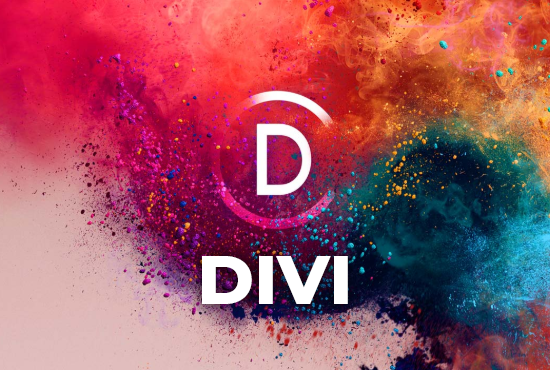 I will install Divi theme and extra theme with 7 Divi plugins on your wordpress site. -If you just want license keys or file? please don't make order my service. I do not sell! If you have any questions? Contact me before order!